When Should You Hire a Real Estate Attorney? Attorneys are legal experts in a variety of matters. Just like the medical profession attorneys are educated and trained to work in a variety of areas of the law. While there are general attorneys who handle assorted matters, a specialized attorney should be consulted for matters where expertise is needed. 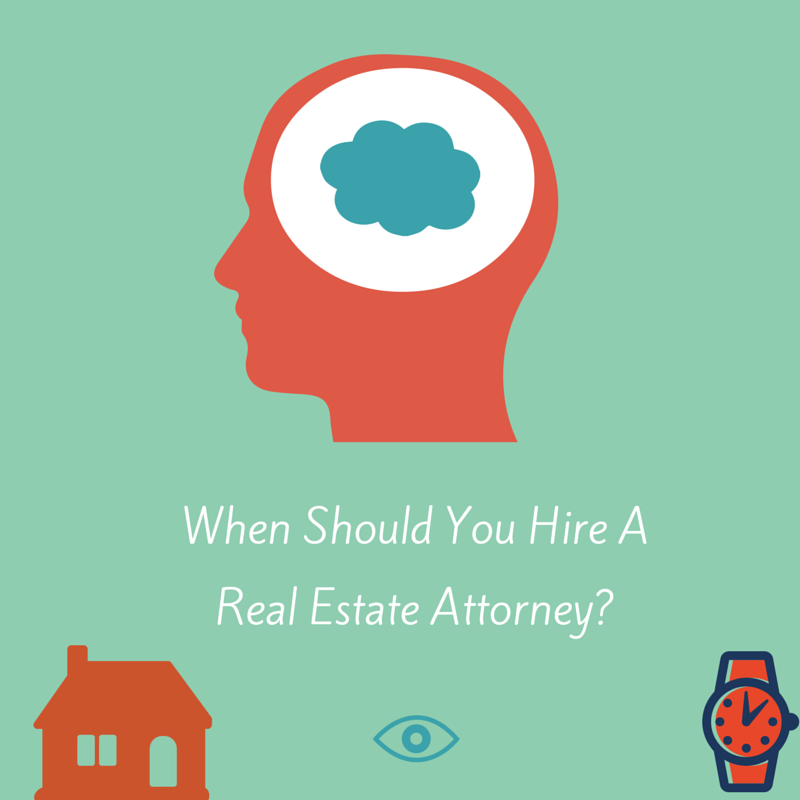 So then it should be asked when should you hire a real estate attorney? 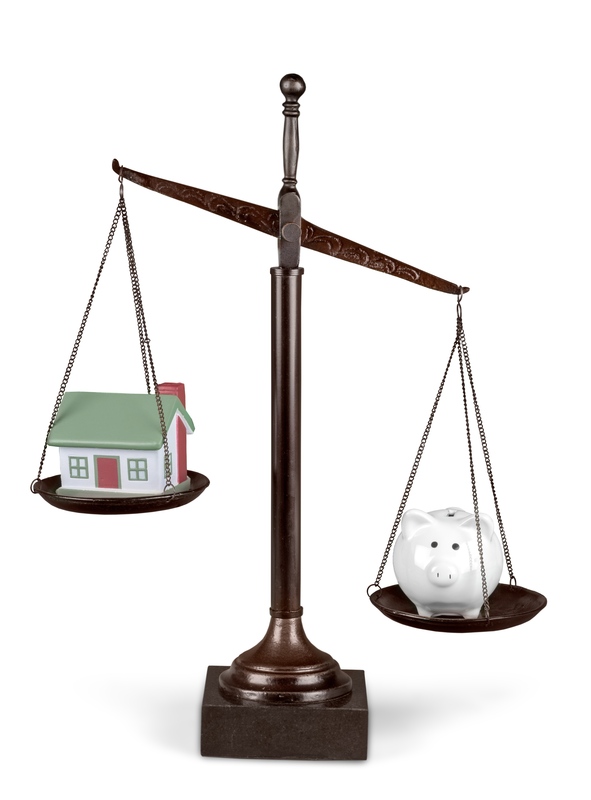 The real estate process of buying and selling a home often times run very smoothly. This is especially more so when you have professionals like realtors, home inspectors, and closing companies involved in the mix. Often times large real estate brokerages for which realtors work for have their own in house legal counsel that they can goto to get assistance for legal matters. Many small real estate brokerages maintain relationships with local attorneys and also have resources at the state and local levels to get help when they need it. Closing and Title companies often times are owned by the same attorneys who do the title work. But there are times when it is in your best interest to have an attorney of your own representing your interests. When you hire an attorney to help you out in a matter they will only be helping you out and should not have a conflicting interest based on their code of ethics. Want to know what happened during the February 2015 Cincinnati and Northern Kentucky real estate sales period? You have come to the right place. Read on to get the latest statistics and information in the February 2015 Cincinnati-Northern Kentucky Real Estate Report. Other than being real cold and snowy thus giving us all of winter in one month residential real estate still had a decent performance for the month. In February there were 648 homes that closed during the month for Hamilton County and 138 homes that closed for Clermont County. Homes that went pending in February were 687 for Hamilton and 156 for Clermont County. Pending status means they had an offer accepted and were awaiting closing pending inspections, appraisals, financing etc. The average listing price for homes in the Hamilton County area was $235,636.00 with an average selling price of $168,635.00. Hamilton County homes during the February time frame were on the market (Days on Market) for an average of 108 days. There are currently 3,312 homes available for sale in Hamilton County. The average listing price for homes in the Clermont County area was $216,771.00 with an average selling price of $157,416.00. Clermont County homes during the February time frame were on the market (Days on Market) for an average of 95 days. 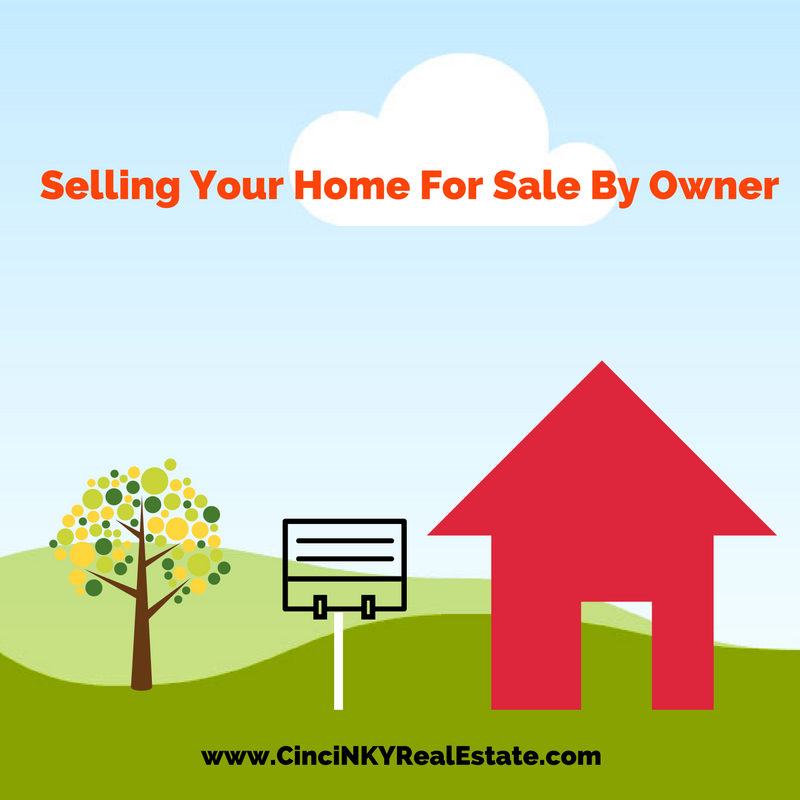 There are currently 803 homes available for sale in Clermont County. On occasion when I am talking to some homeowners I hear that they may be considering going the For Sale By Owner (FSBO) route. A homeowner may wish to sell their home FSBO for many reasons. Common reasons that I have run across include it must be easy to sell a home FSBO since it does not involve much effort, my Realtor did not do much last time and my home did not sell so I will do it myself now, or I cannot afford to pay the commission. If it were easy to sell a home FSBO then everyone would be doing it and there would be no need for Realtors. But the fact remains that 80% of home sales transaction involve the assistance of Realtors. Yes there are success stories of those who have sold without a Realtor so as part of this blog post I will share some ideas to help one successfully sell FSBO. Whether using a Realtor or selling for sale by owner the basic first step is always to get your home in tip top shape. This includes fresh paint, addressing flooring issues, and making improvements to the curb appeal of the house. My post on Preparing your home to sell covers some basics you should work on to get your home ready for sale.